Just wondering if many South Africans are still using this forum. 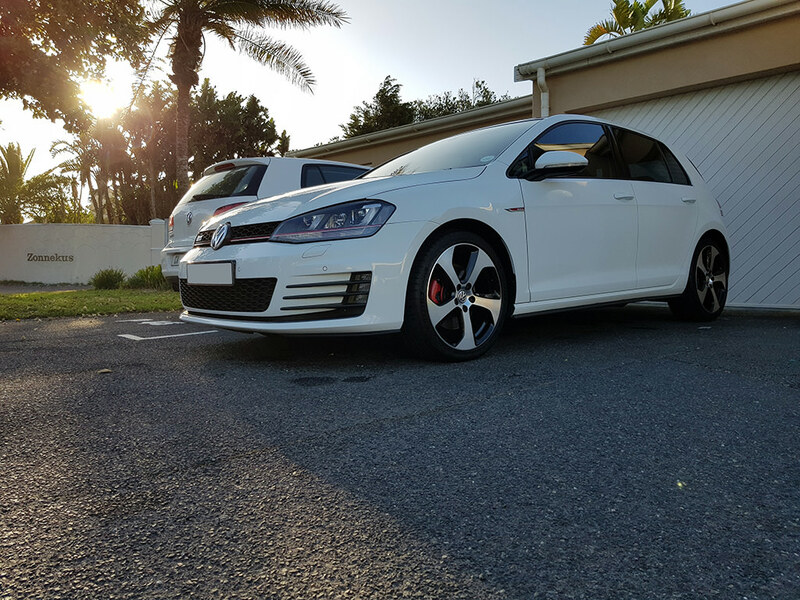 Recently got back into a GTi (Loving it so much) and trying to register with the GTi club so that I can get more local information but does not look like much happening with the mods on the site anymore. Picked up a 2016 MK7 GTI at the end of last year. Loving it so far! Im not SA but thats cool that the mk7 is over there!